HomeAmCham NewsAmCham member, Mushmina, airs her products on QVC. 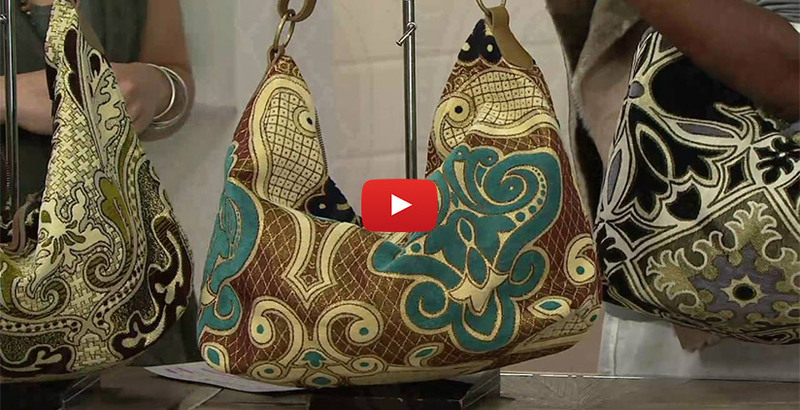 AmCham member, Mushmina, airs her products on QVC. On September 9 AmCham member Mushmina, a company that makes hand crafted Moroccan accessories and clothes appeared on QVC. Katie O’Neill, co-founder and creative director, showed and advertised the company’s hand made classic Mushmina Hobo bags line that are made in Morocco. AmCham is a proud supporter of Mushmina!! !